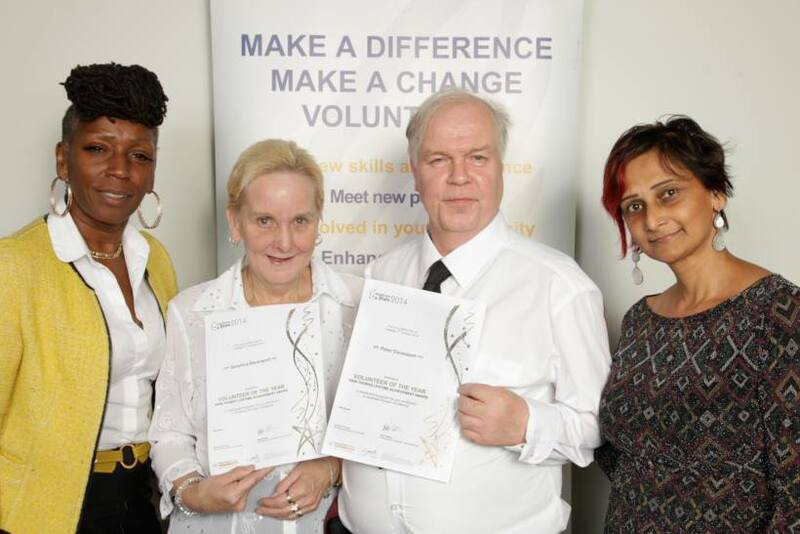 Volunteers for SE16-based organisations including Time & Talents, Yalding Healthy Living Centre and Big Local South Bermondsey were among those who received awards at this year’s Southwark Stars ceremony organised by Volunteer Centre Southwark. 60 people from 35 local groups were presented with Southwark Star awards by the leader of Southwark Council in recognition of their dedication. Louise has been volunteering with Time and Talents as a befriender and supporting the running the Stroke Club since July 2013. Louise never forgets the little things-for example, she knows how each of the members like their tea. She befriends an older lady who had a stroke. Louise’s befriending not only provides the lady with friendship, but support when dealing with difficult circumstances. For example, the lady was hospitalised and Louise made sure the lady did not miss out on the Summer Party. When an issue arose with the lady’s wheelchair she rushed to the hospital to save the day! In the end, the lady was able to attend the party. Armani is an individual who has shown maturity and dedication in tackling sensitive contemporary issues. He currently volunteers at “Health Huts” within youth clubs across the borough, delivering workshops and one to one drop-ins to young people aged between 10 – 19yrs covering topics from sexual health to crime. He is a board member of Southwark’s Teenage Pregnancy unit. And he recently helped recruit a young people’s LGBTQ (Lesbian, Gay, Bisexual, Trans and Queer) worker for the Metro Centre so that Southwark had representation. The Keib Thomas Lifetime Achievement Award was presented to Peter and Veronica Davenport by Tinku Thomas for their volunteering with Age UK. Peter and Veronica have volunteered at their local Age UK centre for more than five years as centre workers who assist with the preparation of meals, serving refreshments and meals to service users. They are also responsible for maintaining the centre and being attentive to the needs of older people. Veronica is “attentive and caring, bringing to attention members’ upcoming birthdays and concerns”, Peter is “patient, kind and giving of himself” while both of them are “dedicated to working for the community”. Over the past year they have managed to put in an incredible 1,820 hours of volunteering each. Their compassion towards older people can be seen in the amount of time and effort dedicated to service users. The Walworth and Bankside Volunteer of the Year was presented to Saffron Saidi by Claire Helman, Chair of Volunteer Centre Southwark for her work with CoolTan Arts. Saffron has been volunteering with the Mental Health and Arts charity CoolTan Arts for 3 years, taking on a wide variety of roles which benefit Walworth and Bankside. Every week Saffron collects donated food from across London which ensure that CoolTan’s participants, many on very low budgets, have a source of free food. She also regularly volunteers at CoolTan’s events and exhibitions which provide CoolTan service users with a showcase for their artwork and a supportive space for socialising without mental health stigma. 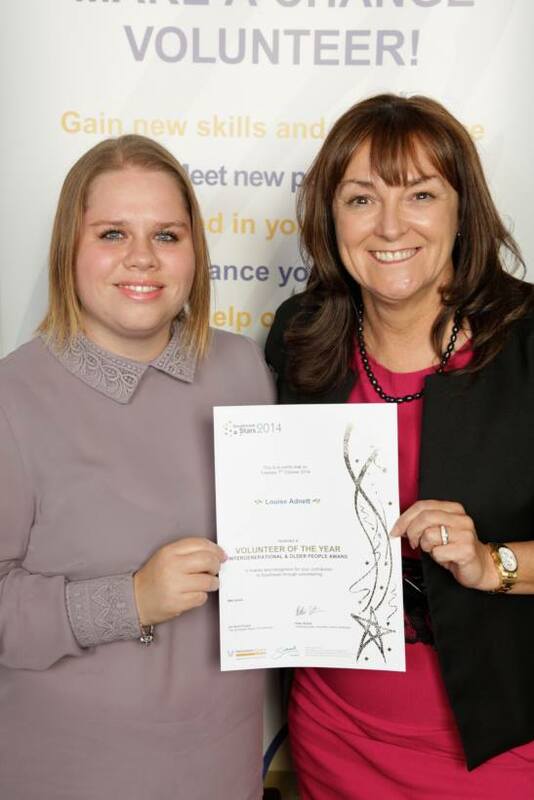 Saffron is considered to be a fantastic example of someone who “always thinks of others and goes above and beyond to provide support and care” and that she “regularly visits CoolTan participants in hospital and supports others at tribunals”. 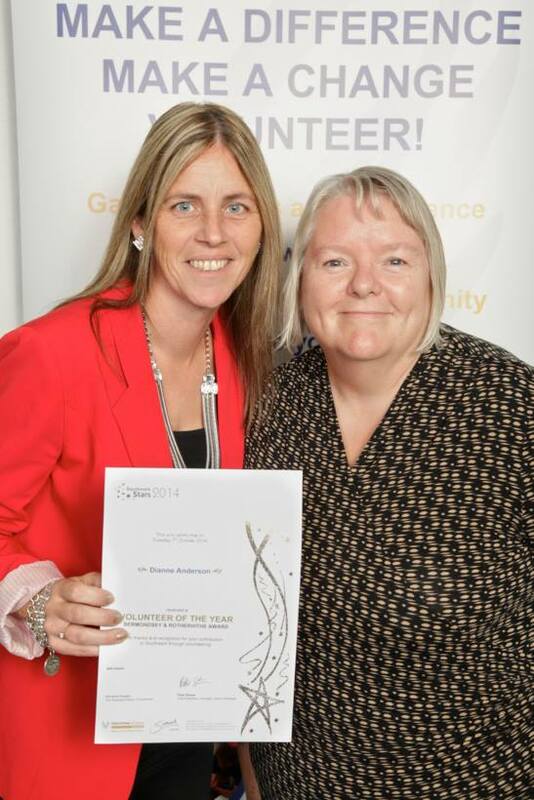 The Bermondsey and Rotherhithe Volunteer of the Year was presented to Dianne Anderson by Councillor Kath Whittam (Councillor for Rotherhithe) for her work with Big Local. Dianne became a member of the Big Local South Bermondsey over 3 years ago. She was instrumental in its development because her estate is made up of several different housing providers it was impossible to put together a Tenant and Resident organisation, however undeterred she set about and bring about change. She did this successfully and managed to secure funding to support events while supporting both her husband and brother in law with cancer. She is described as someone who never says ‘I can’t or “I don’t have enough time” and that she has deserves to be recognised for her “huge amount of personal bravery and an exceptional commitment to the community”.